We provide affordable web design in Manchester offering unbeatable prices to companies throughout the UK. Whatever your business may be, our team of expert designers and developers can help build you an online presence, which will deliver the best results for you and for your clients. Whether you are looking to build a directory site to provide information, an ecommerce site to sell your products and services online, or you need a web applications site such as a dating site or a search based site, we’ve got you covered. We ensure to build you a great online presence, so that your website visitors will enjoy an engaging, user friendly and informative experience. 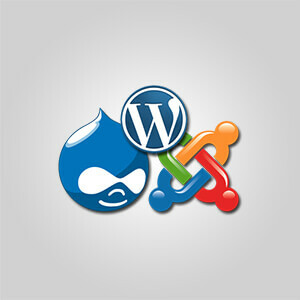 Of the many different tools that we make use of, WordPress is our CMS solution of choice. If you are looking for a create beautiful and fully functional website, we also offer training so you take full command of your website. WordPress has some great features and through the admin panel, you can take full control of the content on your site, including adding new images, videos and new pages as you need. On the whole, WordPress offers you refreshing ease whether you’re looking to manage or update your website’s content. If you are looking for a creative design that turns traffic in to visitors we are here to help you succeed online. Our services are affordable and we tailor make our solutions to suit any type of business enterprise across the UK. 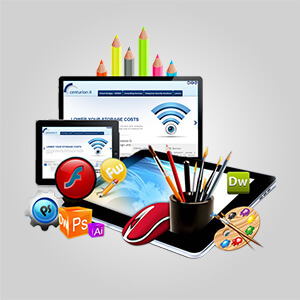 We pride ourselves in providing top quality, yet affordable website design services for our clients. Whether you offer your product worldwide, or your company offers its services to local consumers, Green Globe Media is here to help. At Green Globe Media, we specialise in WordPress designing affordable websites for our clients. Our expert designers are well versed with WordPress plugins and themes and can customise themes to suit your business needs and purposes. We design and develop your website and then offer you training and education on the content management system, so that you have complete access and control over your website. We specialise in design and development services and our expert team are proficient in CSS, HTML, PHP and CMS. We understand that a website is a very crucial aspect of your business and we work with a ground up approach to understand your business and your company goals to help design the perfect website for your company. Whether you’re looking at building a new website from scratch, or you need help in making changes to your existing website, we’re here to help. We can build you a superior quality company website, which will attract and engage more visitors and will offer better results across search engine listings. Today, mobile devices have penetrated every corner of the world and a large number of internet users use their mobile devices for browsing the internet as well as for making online purchases. 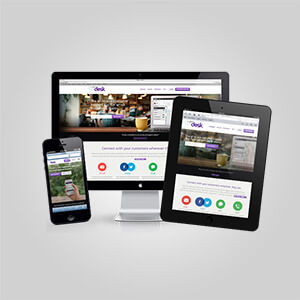 Your company website must be built to be responsive and mobile friendly. At Green Globe Media, we specialise in creating mobile friendly websites across both the Android and iOS platforms, which work well across all tablets, smartphones and other mobile devices, while also working well on desktop platforms. This way, we ensure that you reach out to the maximum possible audience and that you do not miss out on any potential sales. We use WordPress to design and build websites. Once we’re finished with designing and developing your website, we spend a lot of one-on-one time with you offering education and training on proper use of the WordPress CMS. This will enable you to manage and update your website content on your own. WordPress is an extremely intuitive and user friendly platform, and you require no prior experience in IT or in coding to understand and start using the platform. After we train you on how to effectively make use of the WordPress CMS platform, you can navigate and manage your website content with ease. Contact us for a free quote. Just leave us some information before you go.